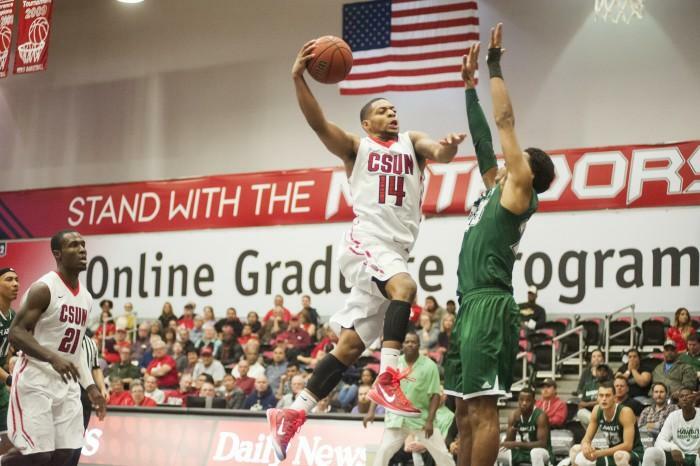 For the CSUN men’s basketball program, last season’s 10-24 finish was a colossal disappointment, considering that the program was pegged to finish fourth in the Big West in the preseason and was coming off of an appearance in the Big West Tournament championship. A large portion of the disappointment stemmed from an academic investigation that left the team with less than 10 players for almost the whole season. 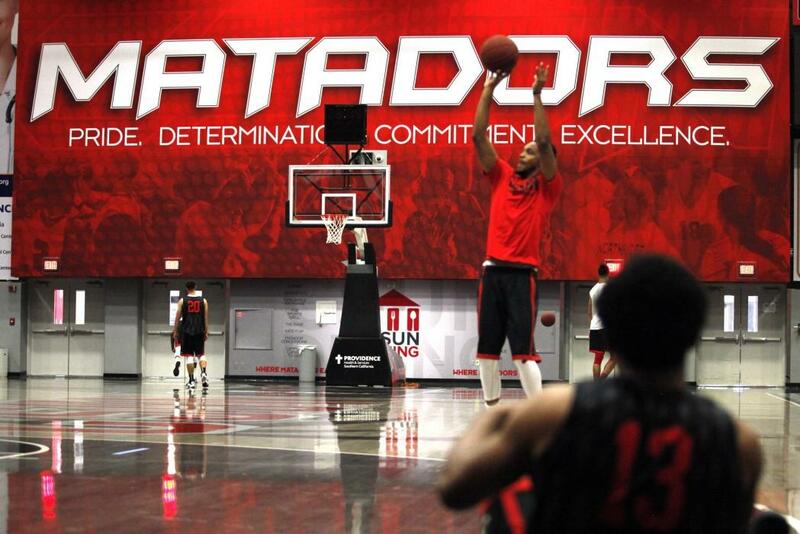 And that is true; the Matadors appear to be in better shape heading into this season than they were at the end of last season. But it is different in the sense that they are in an unenviable position where they must integrate several newcomers who missed out on the opportunity to play last season, while also atoning for last season’s shortcomings. That sentiment has not gone unheard by the eight players who did not see the floor for the Matadors last season either. 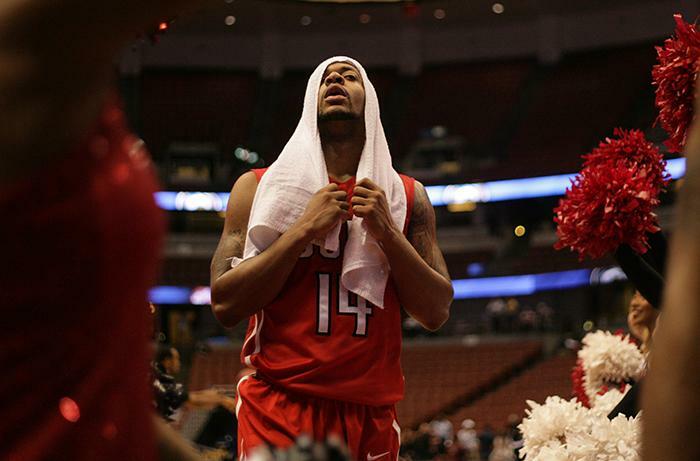 Although the last season’s absent players did struggle with not being out on the court with their teammates, those who were actually slogging through last season’s 10-win campaign bring an extra chip on their shoulder this season. 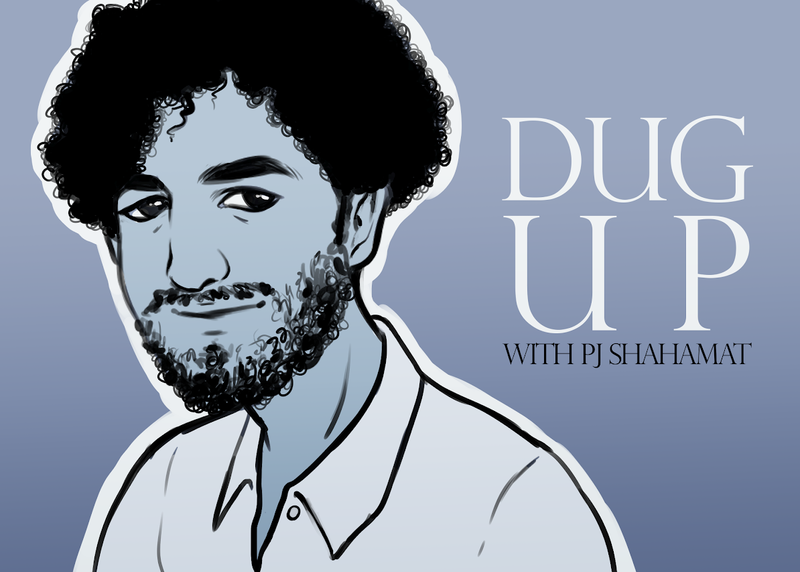 Moreover, the feeling of losing, and losing in that fashion, is something that has made returning players more cognizant and aware of all that can go wrong. 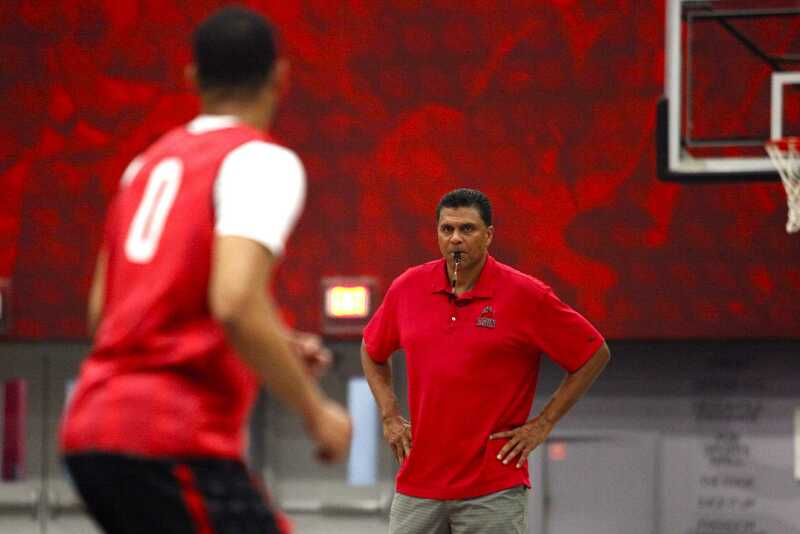 Despite the combination of urgent upperclassmen, eager newcomers and a tough previous season, CSUN men’s basketball head coach Reggie Theus has managed expectations and does not feel like he is on the hot seat. 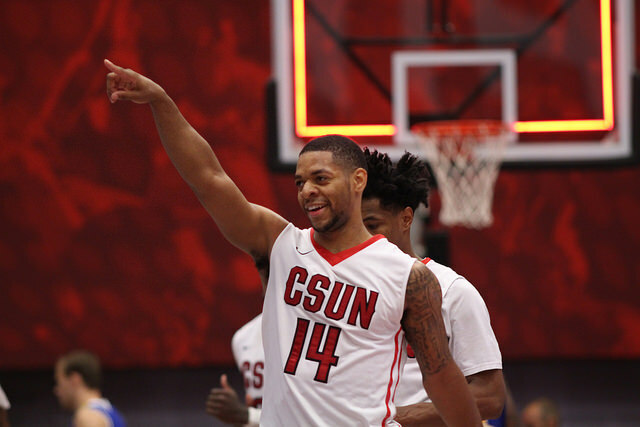 To an extent, there isn’t a substantial amount of pressure on Theus to win immediately, as he recently agreed to a four-year contract extension that will keep him at CSUN through the 2019-2020 season. In addition to the freedom the contract extension suggests, he will also have the luxury of employing his frenetic, high-pressure style of play, something he didn’t have in years past. With that said, there is still a bit of a learning curve with the team, which could lead to a mixed bag of results. The Matadors not only will have the depth to compete, but they will also have the versatile pieces to cause opponents fits. 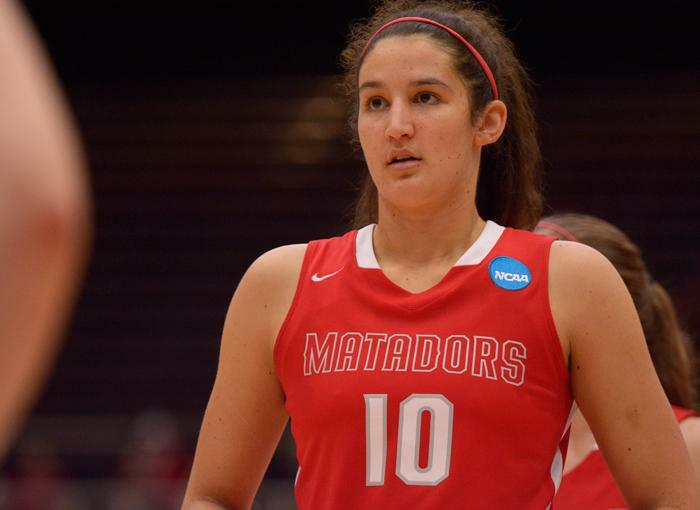 For those new pieces to acclimate themselves accordingly and help the team bounce back, the Matadors will also need Hale-Edmerson and Drew to enjoy a renaissance season after seeing their production decrease last season. Hale-Edmerson saw his point production decrease by 1.4 points per game, as well as his rebounding drop to 5.3 rebounds per game from 6.6 the previous season. On the other hand, Drew saw both his free throw and field goal shooting drop substantially last season. Statistical increases notwithstanding, the Matadors need Hale-Edmerson and Drew to bring intangibles to the table every night. “Without their leadership, we will not be as good,” said Theus. For better or worse though, the onus will be on Theus to rally his team, forget about the failures of last season and get them to move forward this season. He said the team is ready to forget about last season.